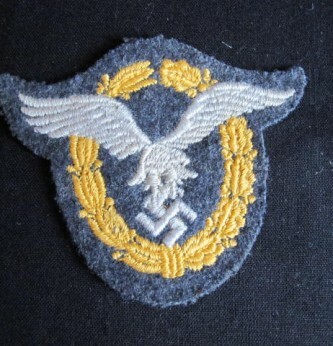 Third Reich Pilot Observers cloth award badge. 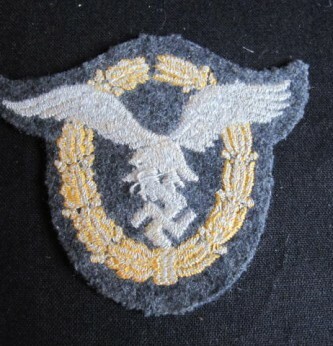 Mint example as worn on the flieger blouse. 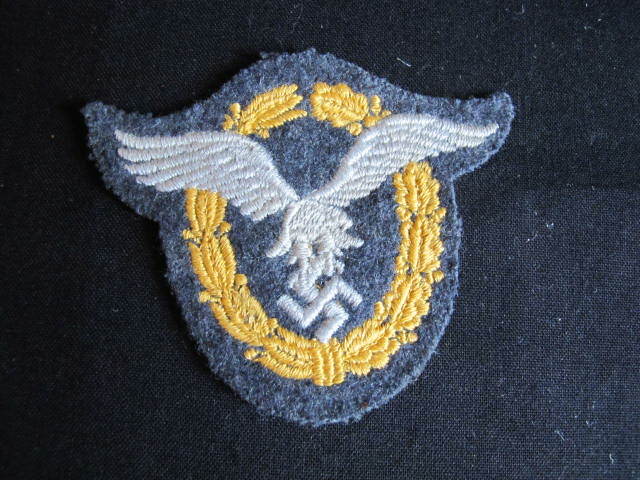 These examples were produced in cloth for ease when getting in and out of aeroplanes. 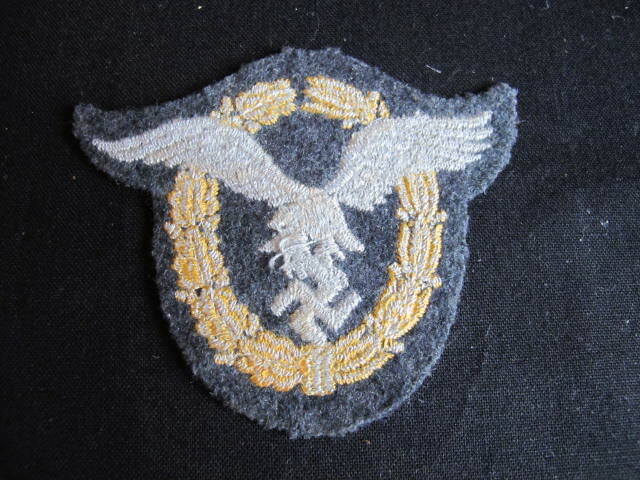 This is a mint example and ex Brian Davies Collection. Seldom found in this condition.